Interviews, Articles, Shout OutsPress Featuring T.A.G. 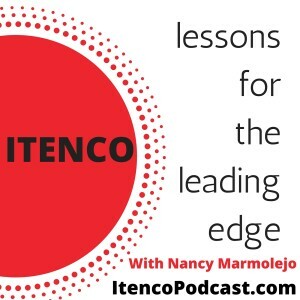 Nancy’s top-rated podcast, Itenco: Lessons For The Leading Edge, brings you people and topics that stretch you toward your leading edge. Whether it’s a challenge to be kinder to others, an invitation to explore sensuality, or a campaign to secretly give to people, you’ll find out that we all have comfort zones that need to be rocked! 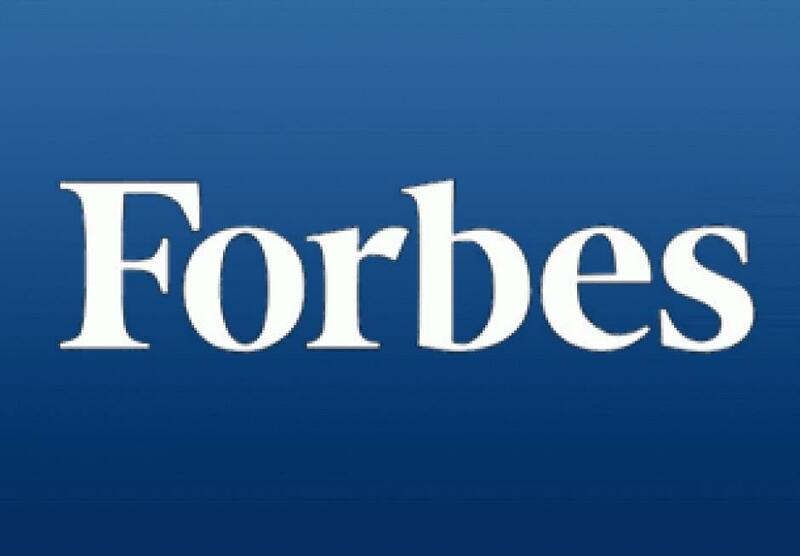 Read Nancy’s articles on the Huffington Post HERE. She regularly adds new content, this LINK will take you to a listing of all the articles. Topics include personal branding, leadership, and curiosity. Keep updated and remember to share on social media! Quit Bleeping Around is a podcast designed for super achievers out to create change in the world. In this interview, Nancy and Christina discuss the inner workings of high achievement and how tapping into your Deep Genius makes it a smoother, easier path to success. 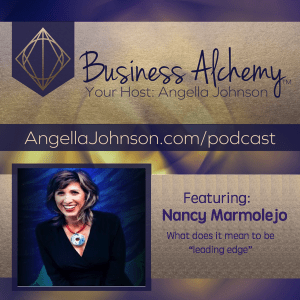 Nancy talks about what it takes to get on your leading edge with Business Alchemy’s Angella Johnson. What does it take to move to your leading edge? How do you handle FOMO, and avoiding doing things OUTSIDE your Deep Genius? 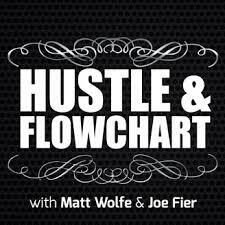 Nancy has a fun time talking with Matt Wolfe and Joe Fier of The Hustle and Flowchart Podcast. They actually asked her about meditation (a secret to great personal branding) and invited her to teach them her signature Love-Hate-Create Message. 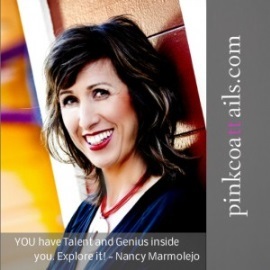 Nancy sits down with Henry Lopez to discuss how to discover your Talent and Genius. Henry is a great interviewer who asks thorough questions. Tune in for a great conversation. Clare’s book, Dare to Dream Bigger, features a chapter based on this conversation. Highly recommend you buy the book, too! 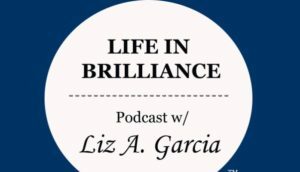 Nancy speaks with Leadership expert Liz Garcia on the Life In Brilliance Podcast about finding the truth of your genius and tapping into that for leadership and inner growth. The sound quality on this recording is a bit uneven, but the content is EXCELLENT! 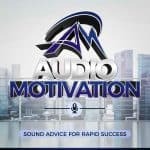 Turn up your speakers so you can hear it all and take the action steps suggested to integrate your inner genius, intuition, brain power, and skills. 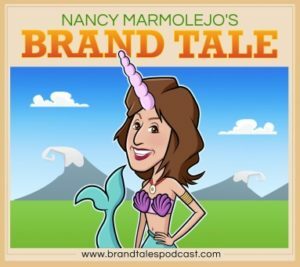 Nancy did this video interview with branding expert Holly Chantal on her Brand Tale web show. She shares how to get more attention in your industry without being “all braggy”, and stay down-to-earth and approachable. Bill Baren invited Nancy to his Big Shift Podcast with a single condition: he wasn’t going to tell her what the conversation would be about until they started the broadcast. Nancy took up the challenge and found herself opening up about the values that guide business and even some Facebook. 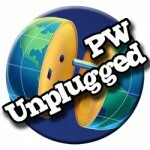 PW Unplugged Radio: Taglines Are the Devil! Sit down, strap in as Michele PW interviews Nancy on a favorite mutual topic of theirs: taglines… and the mistakes people make by obsessing on a tagline. Listen to PW Unplugged Radio as they unleash. Purpose and Profit Podcast: What Is Your Talent and Genius? 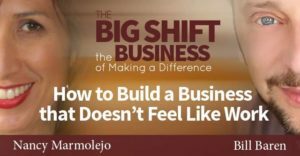 Nancy talks with Michelle Vandepas on the Purpose and Profit Podcast about spirit, purpose, and entrepreneurship. 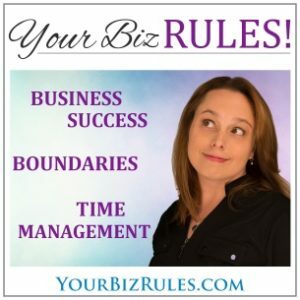 Nancy talks with Leslie Hassler on Your Biz Rules about positioning, the challenges we face positioning our expertise, and ideas for business owners. 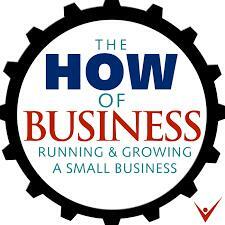 The Happy Business Show : What’s Your True Genius? Nancy talks about getting to the root of your true strengths in this interviewed with Therese Skelly on the Happy Business Show. 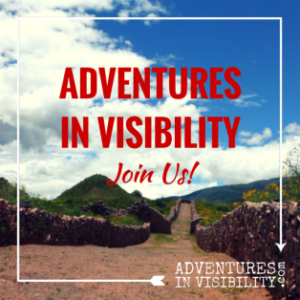 Adventures in Visibility: Copycat Marketing Is Dead! Nancy speaks with old friend and colleague Denise Wakeman on Adventures in Visibility about her 3 major rebrands over the past decade and how to keep your authenticity front and center. Finding what’s unique about you is your secret sauce and the tips on this episode will help you with that. Nancy shares her best content creation tips with Doug Foresta on The Coachzing Podcast. Nancy talks with Ellen Britt on The Pink Coattails Podcast about Talent and Genius, business, inspiration… and even shares a recipe for her world famous kale chips! 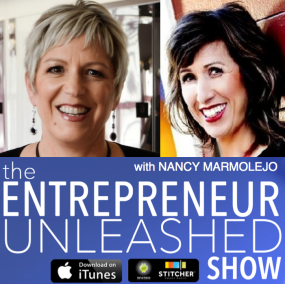 Nancy was interviewed by Patti Keating of The Entrepreneur Unleashed Show Listen in as she talks about being vulnerable and being yourself! Learn how each person’s Talent and Genius is the source of success.